See How Your Hair Can Help Out The Gulf Oil Spill!!! Did you know that your hair can absorb oil…like a sponge…well it can! 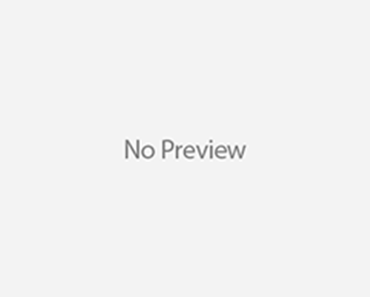 Salons all over the country are sending the hair from trims and cuts Â to the Gulf Oil spill because your hair is an effective, cost friendly and environmentally safe way to help with the oil spill…cool right! If you’ve been looking for a reason to go get that chic new haircut, now there’s a very good one: your hair can help clean up the Gulf of Mexico. It may sound weird, but hair is a great oil absorber, and when stuffed into nylons or made into mats, it’s a very effective way to soak up oil on the surface of water. Best of all, it’s natural and can be composted, so there’s no hazardous waste left over. An enterprising green nonprofit called Matter of Trust has been making hair absorbers used in various spills over the last few years. Donated hair from salons is being used to clean up the massive Gulf spill, but given the scale of this disaster, they need all the extra hair help they can get. It’s a worthy cause if there ever was one, so if you want to donate or would like to find a salon where your hair cuttings will go to the Gulf, you can visit their website, and ask your salon to participate. I just got a haircut but maybe you need one and check out Â ifÂ yourÂ salon is participating! Mark Zuckerberg Scared of Facebook Stalker!! Khloe Kardashian’s Now a Redhead! Which was your favorite celebrity transformation for 2008? Jessica Simpson got a Haircut…For Real This Time! 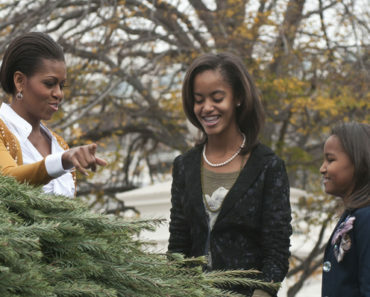 Aww, How Cute Are Malia & Sasha Obama With Their New Christmas Tree!